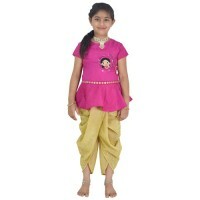 Brighten up your little girls wardrobe with something stylish and ethnic! 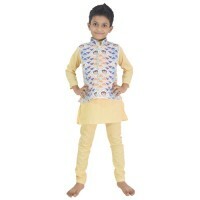 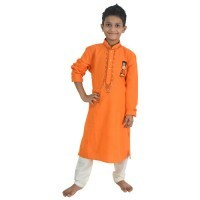 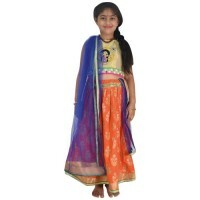 Dress to make her a style statement in weddings and other festivals. 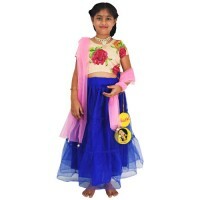 Greengolds Lehenga Choli set is exactly what you need, something that is good looking yet not too over the top. 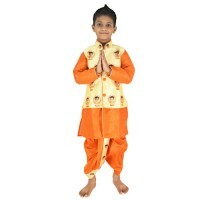 Made from superior quality material, this traditional set packs a punch! 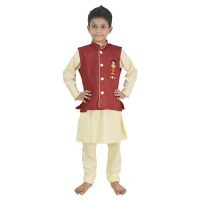 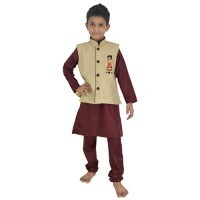 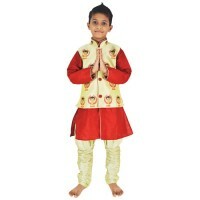 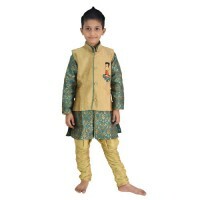 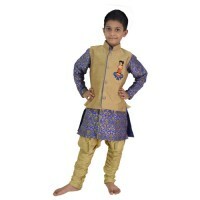 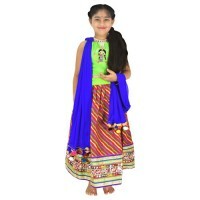 Ethnic Wear - Girls Salwa.. 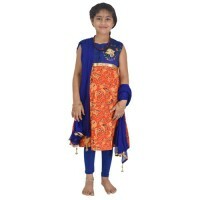 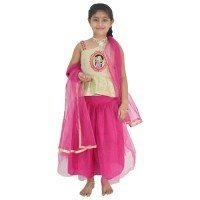 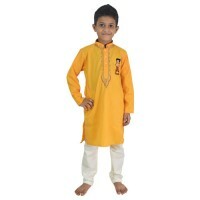 Ethnic Wear - Girls Ghagr..